The products that are critical to the healing of Cynthia's battered elbow! 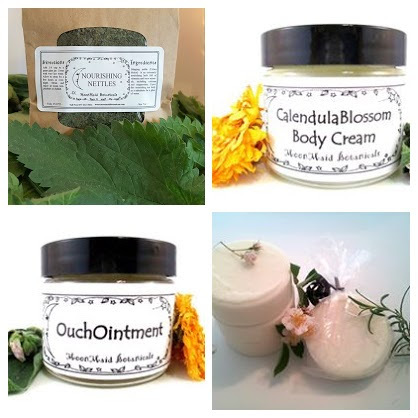 A CalendulaBlossom Cream, an Ouch Ointment and NourishingNettle Tea. 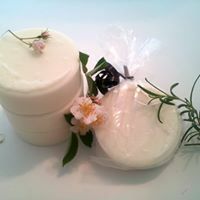 These are the mainstay of her daily routine to soothe skin, reduce inflammation and super mineralize the body. Infusion instructions for the nettles is included. A note from Cynthia - these are the daily "must haves" as I heal. 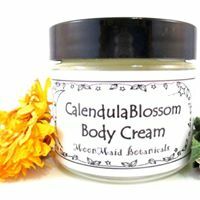 The Calendula is so soothing for my scar, the Ouch for the inflammation of my hand and elbow, the Nettles are, indeed, so nourishing to my body. I am drinking comfrey, linden and horsetail as well. The soap comes in handy whilst I sit on the edge of my claw foot tub, dreaming of the day I can sink in once again.